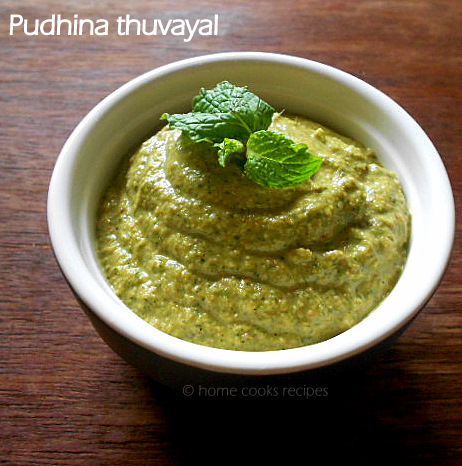 Mint / Pudina is my favourite, next to Mint rice i often prepare this thuvayal. mint is best for digestion, when mint clubbed with ginger and made thuvayal, eaten with Rasam, then thats the best combination to please our digestive system and make you feel light. i always prepare this thuvayal the next day of preparing biryani. Wishing you all Very Happy and Healthy New Year! one of my resolution this year is to blog post frequently. when you have strong passion, you have to do it. 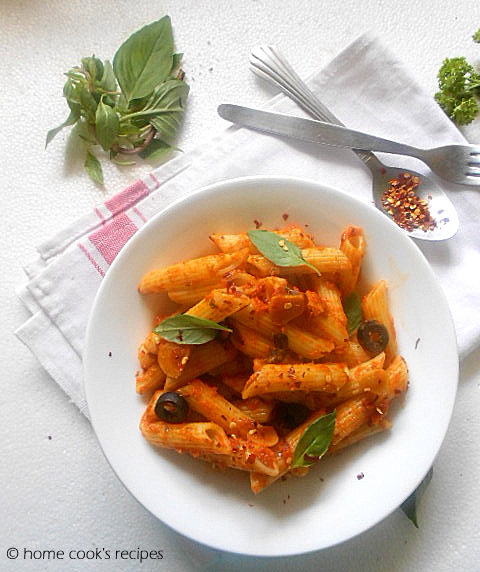 My passion for clicking , recipe hunting is on as usual. hope i will improve.